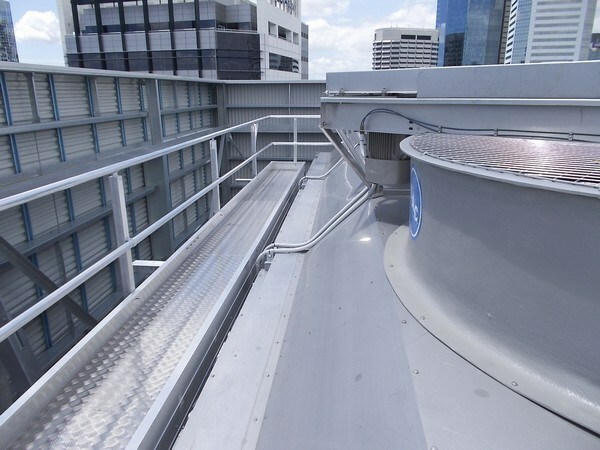 Cooling towers are constantly requiring roof access each year – with monthly checks, two monthly cleaning and inspections – but just how do they get up there and at what risk? 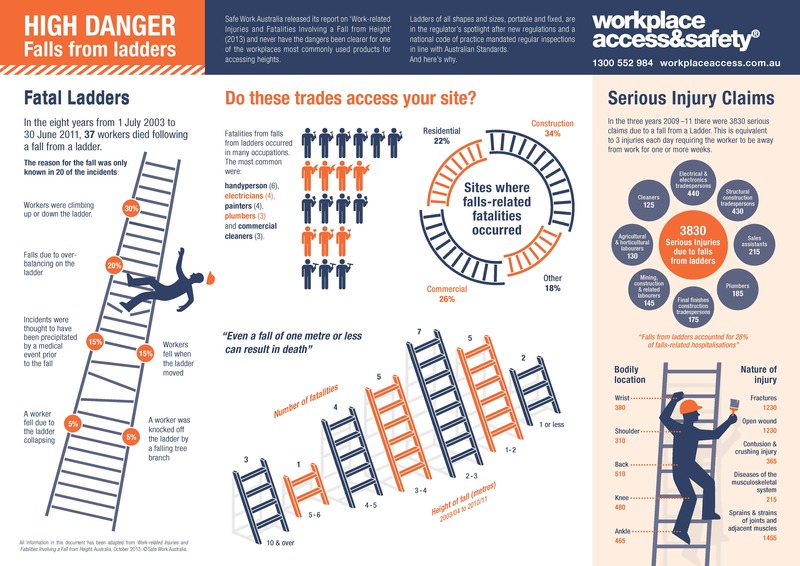 Workplace Access & Safety can sort it out for you. 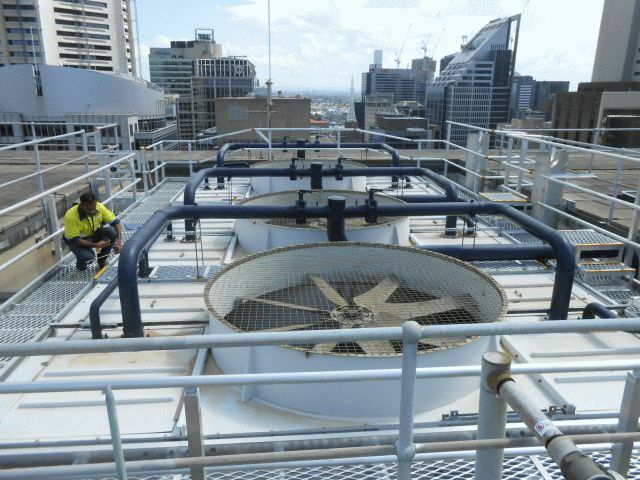 Defender Cooling Tower Platforms are the safe and maintenance-free choice for accessing cooling towers, elevated areas and mechanical plant. 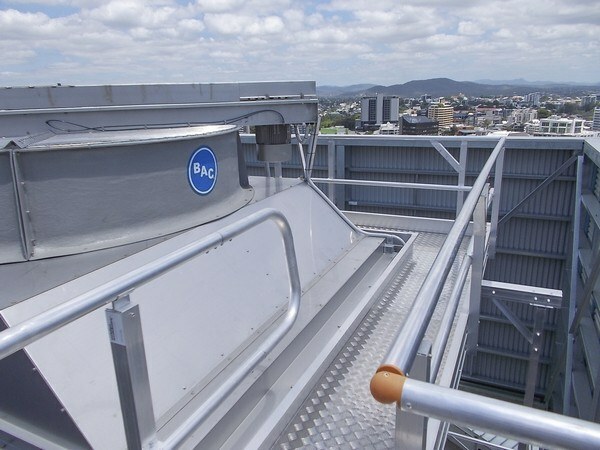 They are designed and independently certified to ensure compliance with Australian Standards, Australia’s National Construction Code (formerly the BCA), WHS legislation and state law. 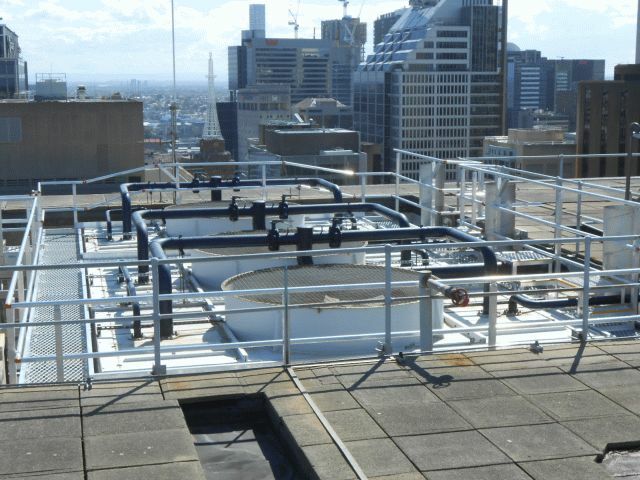 All Defender Cooling Tower Platforms are installed by Certified Defender Installers for consistent quality and compliance. Checklist | Do you need to review your roof and plant access?